Popheaval: And speaking of Anouk, she's got a new live album coming out. 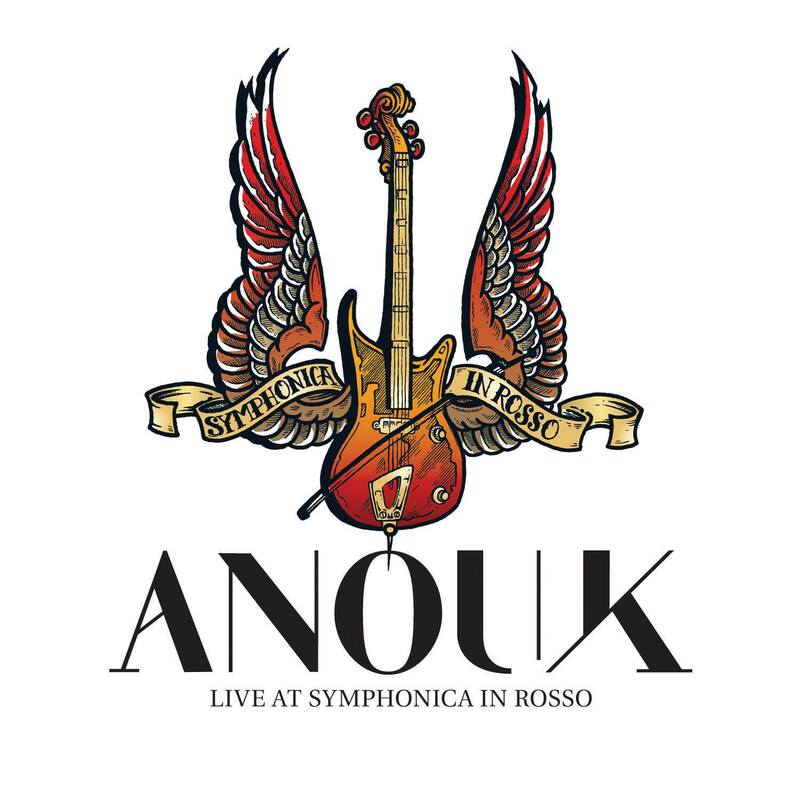 And speaking of Anouk, she's got a new live album coming out. So not only is there a new single, now there's also a new concert recording available for pre-order. The album bears the title Live At Symphonica In Rosso and is a 2-CD recording of her performance in the music event Symphonica In Rosso in October, held annually in the football stadium GelreDome in Arnhem, The Netherlands, where Anouk performed collaborating with a live orchestra. The release date of the album is on March 14, and it can be pre-ordered via iTunes. The setlist includes both songs from her latest LP Sad Singalong Songs (plus the recent-ish new single "Wigger") and older hits as well. "I Won't Play That Game"
"Three Days In A Row"
Great post. This article is very informative and helpful. Thanks for your nice post.